The Australian goalkeeper made his last Premier League appearance for Leicester in 2015 at the age of 42. Mark Schwarzer began his career with the Marconi Stallions in Australia, and played in Germany before moving to English football. After a spell at Bradford, Schwarzer joined Middlesbrough and made nearly 450 appearances for the club before leaving for Fulham. At the Cottagers, Schwarzer was an integral part of a team that maintained its Premier League status for five seasons. He left Craven Cottage and spent two seasons at Chelsea before joining his current club Leicester City. 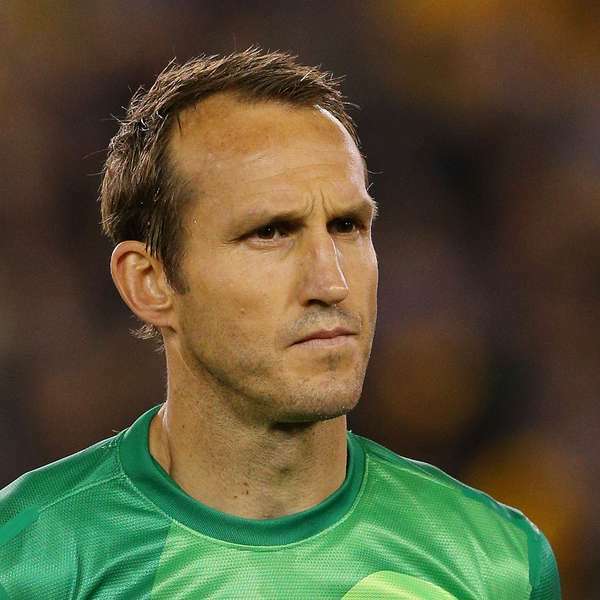 Opportunities in the first team have been sparse for the Australian veteran, but Schwarzer has made a few League Cup appearances in his role as backup to Kasper Schmeichel.